Are You Netanyahu Or Obama? Iran's nuclear deal has shown the extreme contrast between how Bibi and Obama approach Iran. 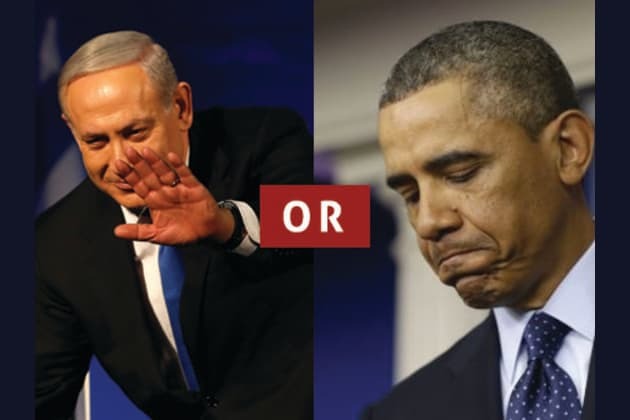 When it comes to your stance on Iran, are you more like Israeli Prime Minister Netanyahu or President Obama? Answer these ten questions to find out!